GCA Academy | GCA Academy, Incredible breast surgery training for aesthetic surgeons. Exclusive training platform for plastic surgeons. Access specially selected top tips, techniques, key opinion leaders and workshops. 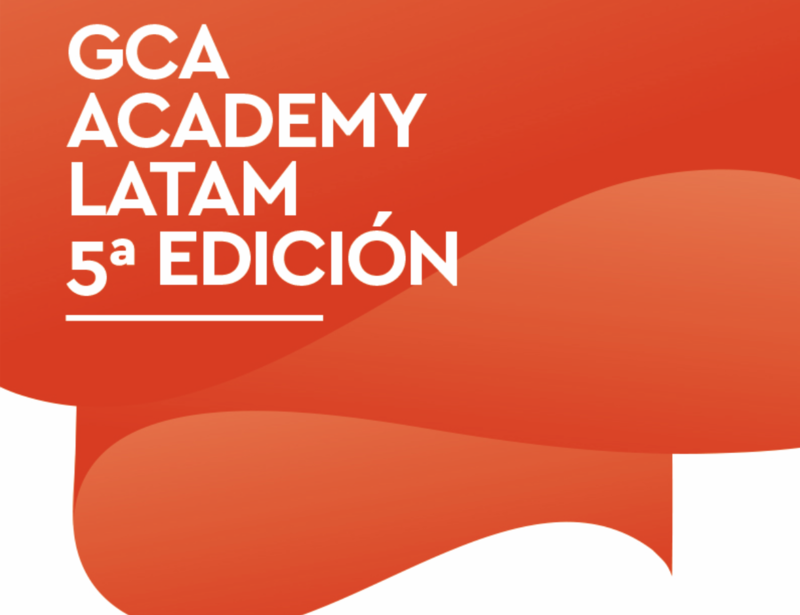 Already using GCA Academy? Sign in. Exclusive training platform for breast implants surgeries. GCA Academy is an outstanding education tool for surgeons. Gain insights and expertise from leading surgeons. Watch innovative techniques straight from the OR. Streaming live! Valuable content to improve your business skills. Watch top doctors demonstrating different tools, techniques and procedures during live surgeries. Our opinion leaders have years of experience, enabling them to have a deep understanding of the industry. Learn from their knowledge of plastic surgery. The plastic surgery sector continues to grow. That’s why we understand the importance of accelerating your business, to be able to differentiate yourself from the competition, and also to get to know your customers and provide them a quality service. GC Aesthetics has a wide range of products to satisfy all types of plastic surgery needs. Learn more here. Unlock a wealth of interesting content with just one click. GC Aesthetics provides regular, quality content for our doctors and customers. Don’t miss out on educational news, articles, videos and activities. GC Aesthetics strives to continue providing quality content for our doctors and customers. Don’t miss out on all the activities we do and all the new content we add.